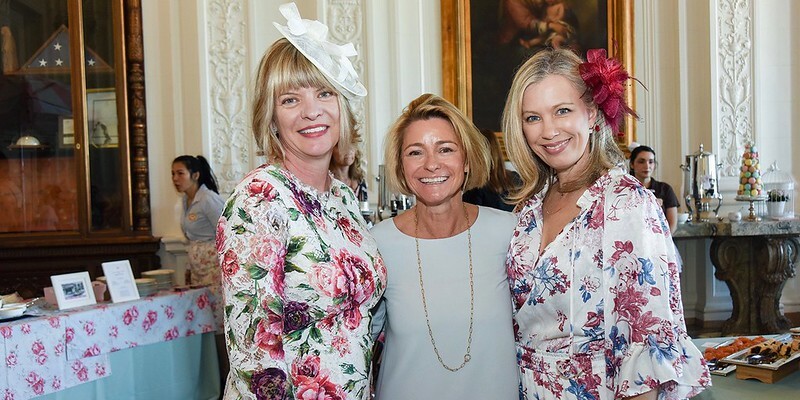 Thanks to the vision and leadership of event chair Linda Behnke, a committee of dedicated parent volunteers, dozens of sponsors and advertisers, and the generous participation of parents and friends, the Parents Association’s biggest annual fundraiser, Celebrate Spring, was an outstanding success. Blue skies made for a perfect day to open the event with a high tea-themed Luncheon and Marketplace. 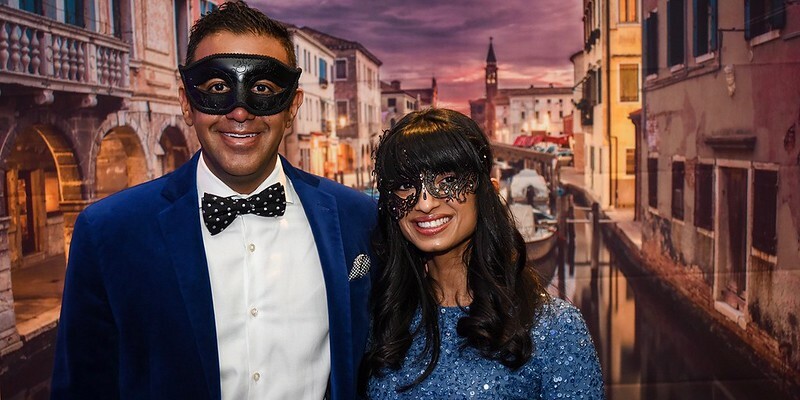 The following evening, the Ritz-Carlton, San Francisco was magically transformed into an elegant night in Venice for a masquerade-inspired Gala and Live Auction, which had over 450 guests in attendance. Stay tuned for an update in April from Parents Association President Sheree Pirie. She will report on the fundraising success of the two-day event, including the Raise the Paddle initiative, which inspired generous giving to support faculty members pursuing advanced degrees and professional development, develop mentor teachers, offer professional coaching by world class faculty and expand faculty benefits. Please enjoy browsing the photo albums below. Gala & Live Auction guests had the chance to Raise a Paddle to support one of our most critical resources — faculty.